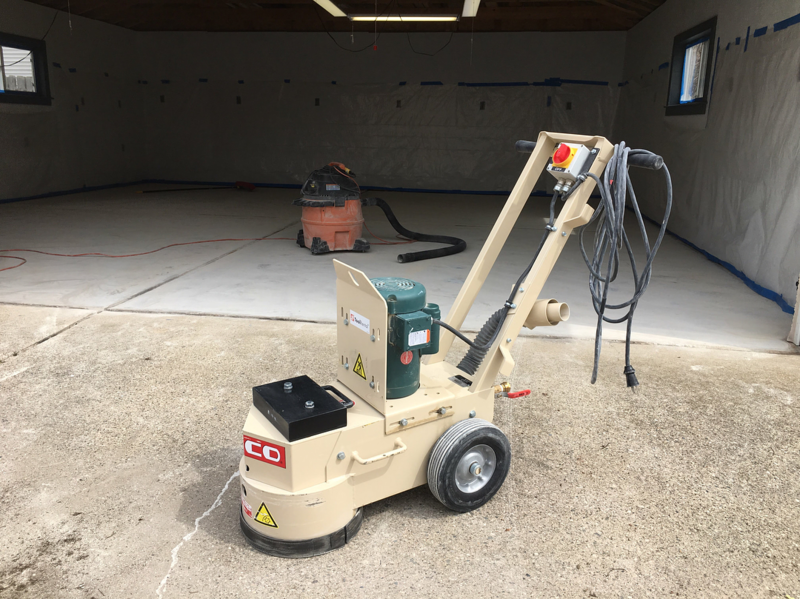 Our testimonial from this month comes from Duplap Timber Co. 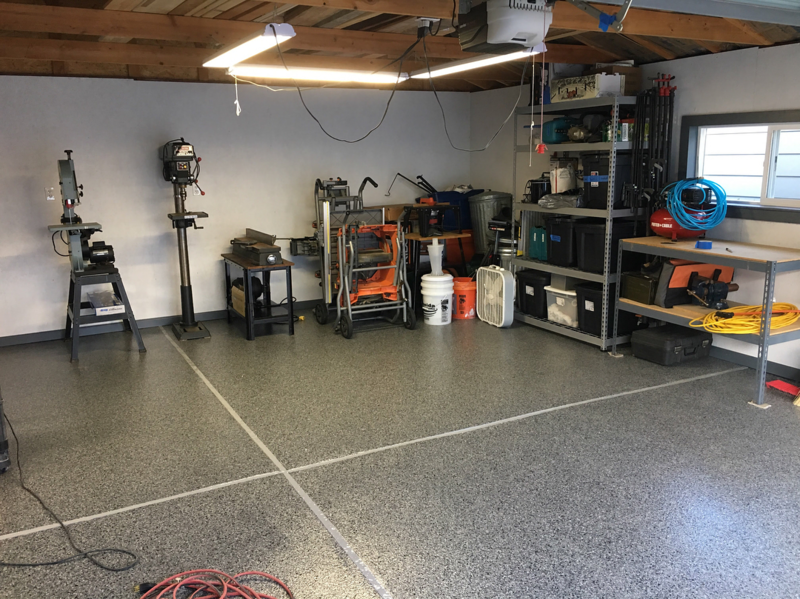 They used our Roll on Rock system in ¼” Nightfall to revamp their garage. 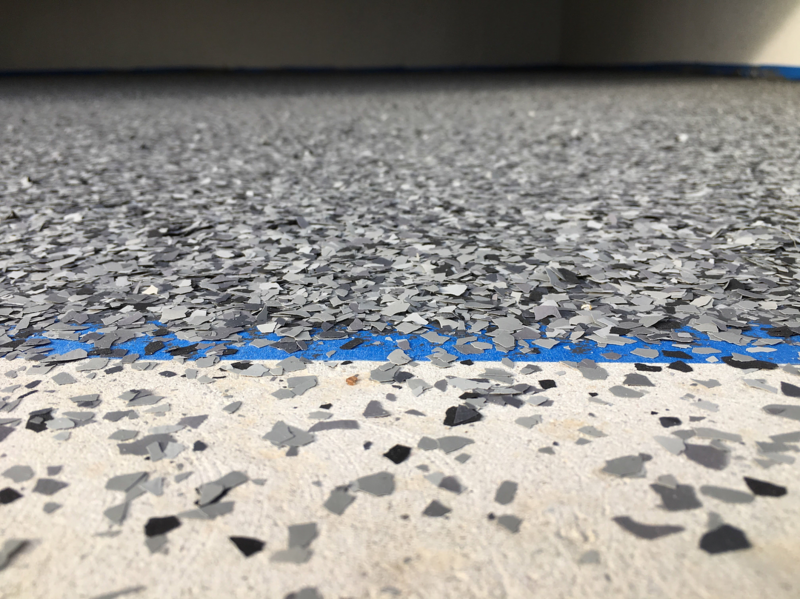 Not only does the Roll on Rock enhance the look of your garage, it also protects your floor from abrasions, chemicals and makes cleaning your garage a breeze! 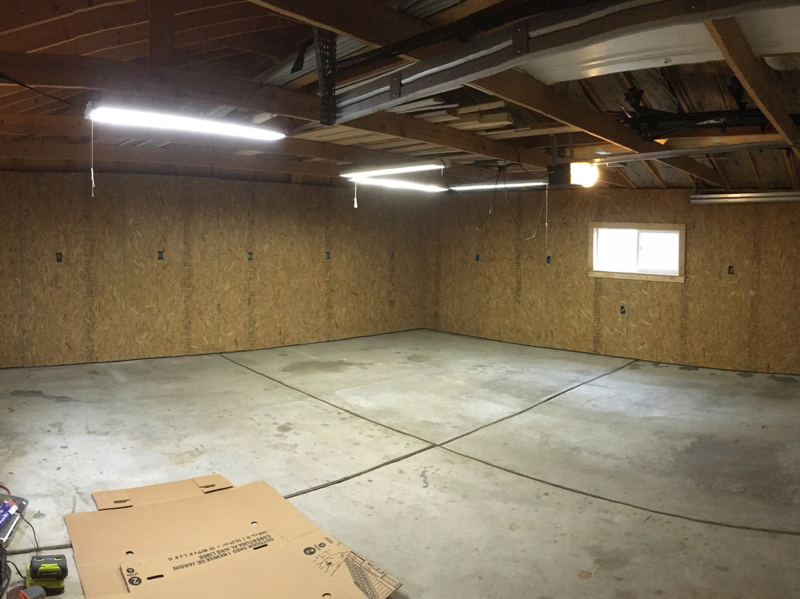 Take a look at the before and after pictures of their garage.